OnePlus was put in a very awkward spot by Cyanogen sometime back, well it was more YU Televentures rather than Cyanogen. 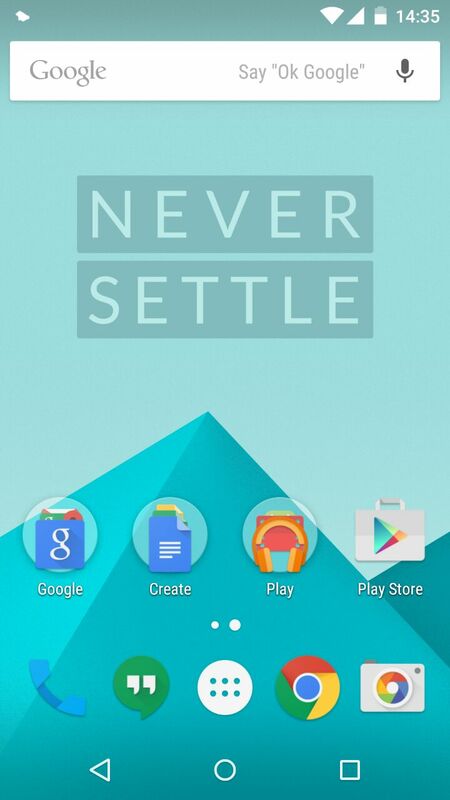 But they truly demonstrated the #NeverSettle attitude by going ahead and planning to do their own OS. Earlier this year they were to reveal the OS but much to the disappointment of the fans they just announced the team and also stated that the new OS would be based off the very popular Paranoid Android ROM. 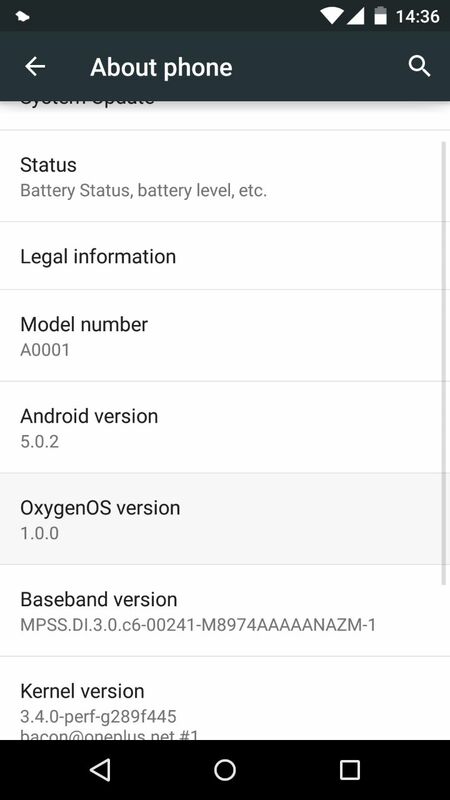 They recently set a deadline and missed it but out of the blue on a Saturday, OnePlus has announced the official availability of the much awaited Oxygen OS and now this is based off the Android Lollipop 5.0.2! Download the Oxygen OS zip – This is a 705MB file! /fastboot flash recovery <recovery.img>. Image file should be the TWRP recovery image. 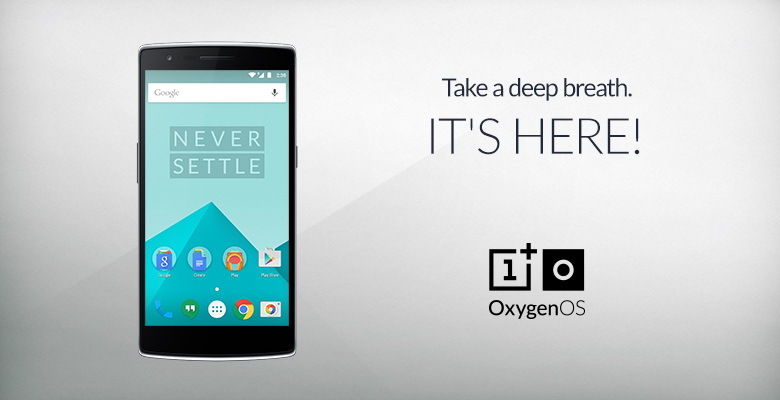 We will play around with the all new Oxygen OS and let you know what we felt like! In the meanwhile, if you have any queries do let us know in the comments.